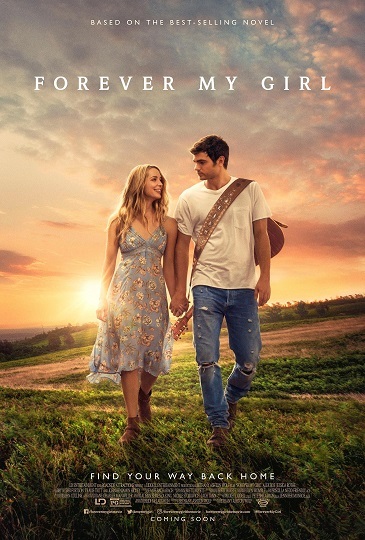 Do you want to see the new romantic drama Forever My Girl for free before it hits theaters? To enter to win two (2) reserved seats to the special advance screening being held on Tuesday, January 16 at 7PM in Salt Lake City, simply email AlliedIMSLC@gmail.com with your full name and birth date in the body of the message and “My Girl” in the subject line. Entry deadline is Monday, January 15, which is when winners will be notified then. We’ll see you there!